New Music Friday‘s is an actual contiuned release process served by Spotify and we think it’s brilliant. We have taken this concept and specialized it to what we are specifically feeling and feel are worth the share. This week was a great release week as some major events are beginning today and some infectious vibes are surfacing. We have a great list of artist from all over that are serving up some amazing optins for us to tune into Today! Artist like Shope, KYLE, Jackie Hill Perry, are our highlighted artist for this week. Of the three Shope is the newest to the scene as he is releasing his sophmore album with ‘XXY’. The singer taps into many different styles and genre mix-ups through-out the project. Shope offers a nice play-through of unique sounds with his graceful cadence perfectly placed. Few features as Shope gives fans 16-tracks to indulge in. Next On Our List, KYLE whom is far from new and happens to be growing into a house-hold name. His newest two-track release is outstanding to say the lease, as Kyle delivers a strong sound with plenty of energy. Tapping into his more trap-inspired production he maintains is pop-style energy while really performing. Featured artist include 2 Chains, Kehlani & Sophia Black which shows his climbing in social stance & artistic reach. We’re definitely excited to see where this goes. 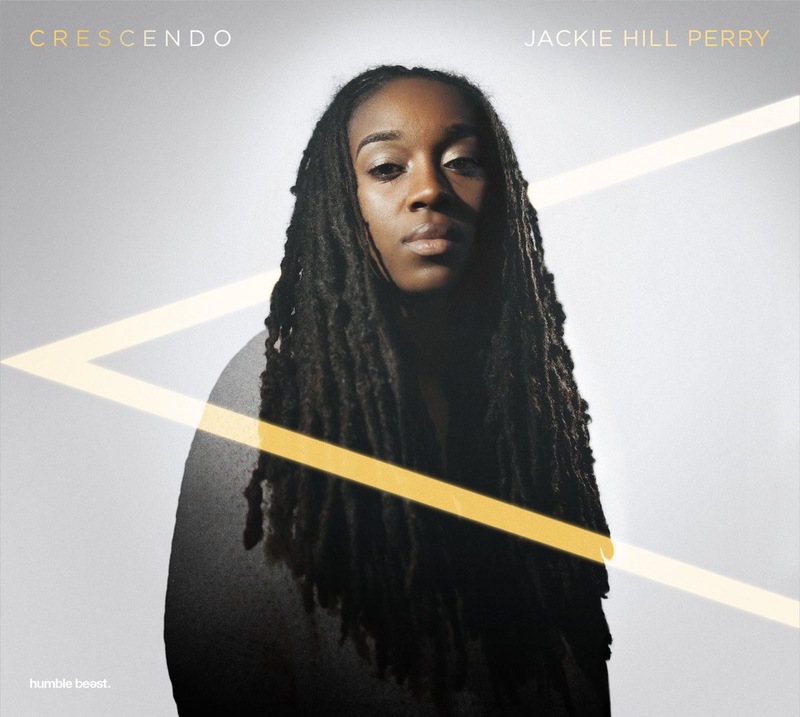 Jackie Hill Perry is the shining star in the entire playlist. Her project dubbed “Crescendo” is a masterpiece with sole intentions to inspire you mentally & mostly spiritually. Take after take of trails over come by faith is the continuous message through-out this 14 track album. This soul-seeking selection is majestic in engineering and profoundly produced which allows Jackie to masterfully paint portraits of God-based faith. Enjoy The Entire #SIWTH (Stuff I Want To Hear) Playlist Below!